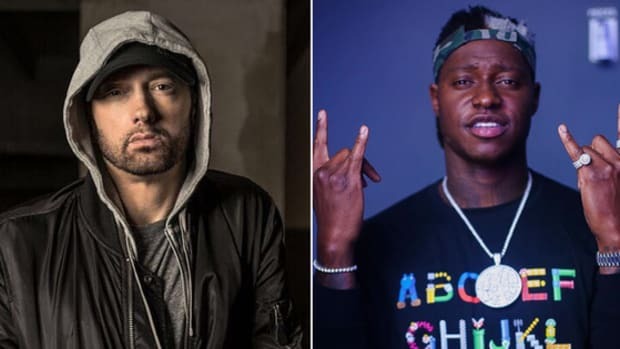 With Eminem’s ninth studio album, Revival, set for release later this evening, eyes (and ears) have naturally been focused on the return of Detroit MC, but the 19-track LP wasn&apos;t crafted by one man alone. 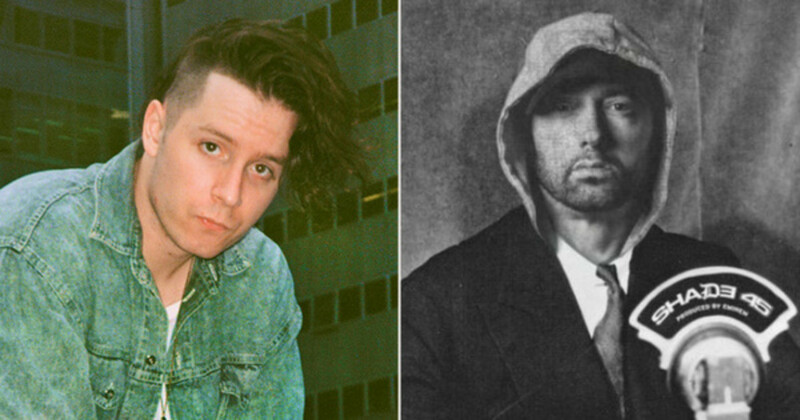 Enter OnCue, a Connecticut rapper-singer-songwriter who, through his relationship with the legendary producer Just Blaze, landed a writing credit on Em&apos;s Alicia Keys-assisted "Like Home." 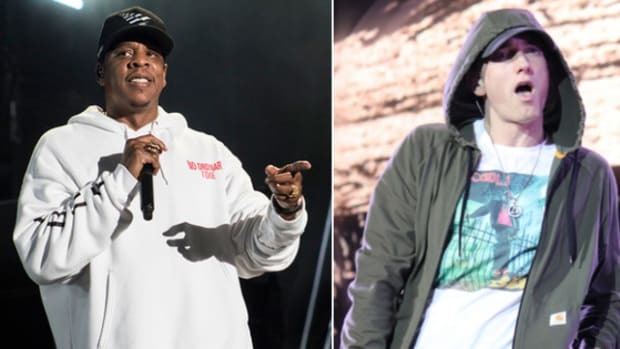 In the midst of putting together his new album, a project that he describes over the phone as "crazy amazing," Just played Cue the original version of the “Like Home” beat. Once he heard the track&apos;s chord progression, he says his songwriter senses kicked in. Just a month prior, Diplo nearly picked up a Cue record for the latest Major Lazer project. 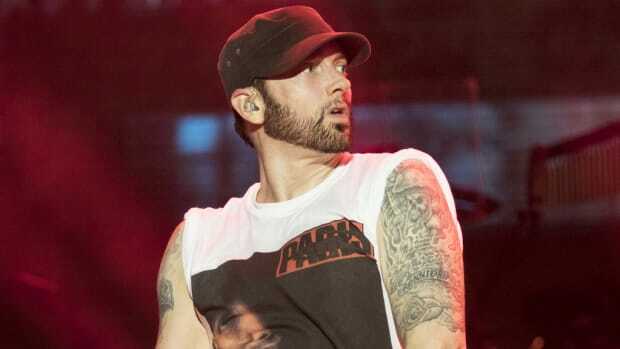 With that narrowly-missed opportunity behind him, he attacked the potential placement with Eminem with a fresh fervor. 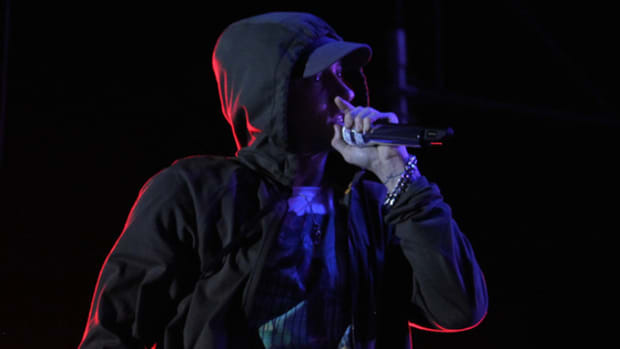 Without knowing it at the time, that reference ended up being the exact hometown anthem Eminem&apos;s manager Paul Rosenberg was looking for, and during a mid-October LA studio session, OnCue received the fateful text from Just Blaze that his bridge would be used on the final, album version of the track.